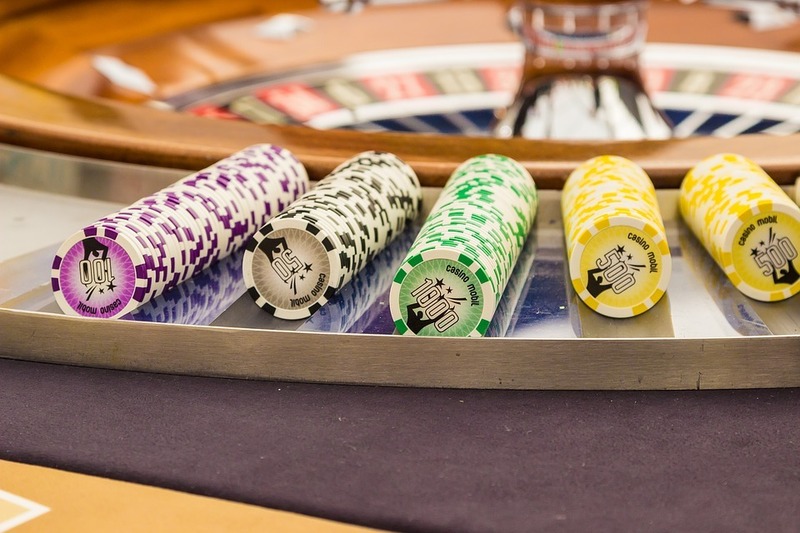 The popularity of online betting has made the casino industry boom on the web. If you want to place a sports bet or play an online slots game, the options are nearly unlimited. The tough part is not finding an online casino, but finding out whether the whole website is a scam or not. The best and quickest way to find whether an online casino is just faking is to find out what types of reviews are available. There should be customer reviews to base your decision on. And more importantly, there should be professional reviews from reviewers like Turboluck that shed light on the practices of the online casino. If an online casino is reviewed professionally, then you can largely be assured that the website is legitimate. Fake casinos can rig certain games you may like, such as slots, to get you to spend without actually winning anything. Therefore, check out the names of the software developers that create these programs. Games from ell known companies like Microgaming can safely be considered legitimate. If the games you see are not accompanied with a well-known developer brand, then be very cautious. The casino may not be as safe as you think. It’s common for business websites like online casinos to display various industry or standardized “seals” to build trust with customers. Take a close look at these seals before trusting the website. Some casinos make up seals to appear trustworthy and legitimate. Others may mimic the labels of well-known authority figures. The point is, don’t fall for a site just because you see a seal. The casino website should ideally have an “about us” page detailing information about the staffers and also the type of gambling license the site possesses. You can read about where the headquarters of the casino is located and who runs the show though paper like this. If this page is missing, that doesn’t necessarily mean the site is a scam. But be extra weary of sites that dolack this important page. Scammers don’t usually spend a lot of money hiring great customer representation for people. Therefore, if the online casino offers consistent and highly responsive customer support, then you can rely on the site. Make sure that the great customer support services are varied and are not limited to algorithm-driven live chat. If you can call or email and get a response from a human, then the online casino is probably not out to dupe you. Finally, see where the online casino is licensed. The country should be a familiar name like Gibraltar. If the country name sounds a bit too exotic, then the casino probably isn’t licensed at all. There are legitimate locations where online casinos can obtain licenses but these are very limited. Therefore, be aware of places that aren’t real countries that offer regulated casino licenses.